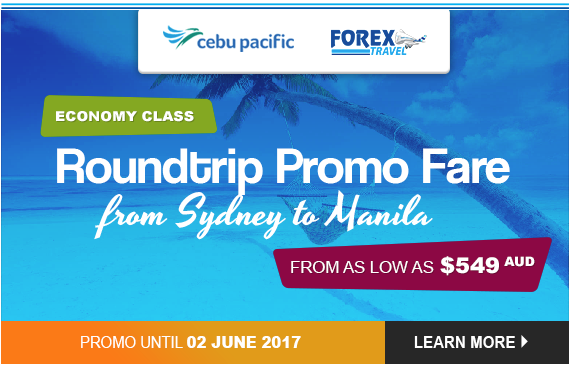 Forextravel Australia promos, cheap flights, cheap hotels hot deals. 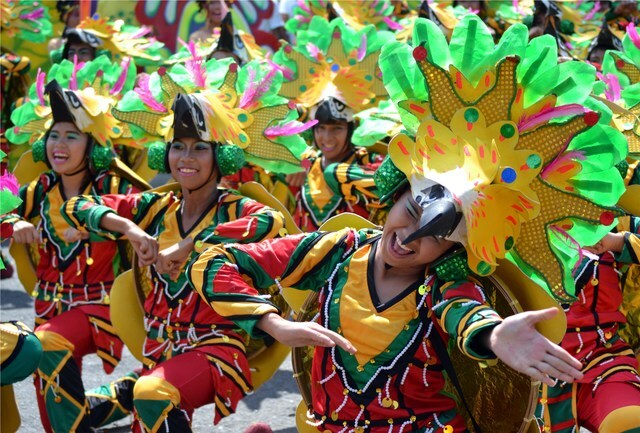 Celebrate Thanksgiving in Davao’s Kadayawan Festival 2017. 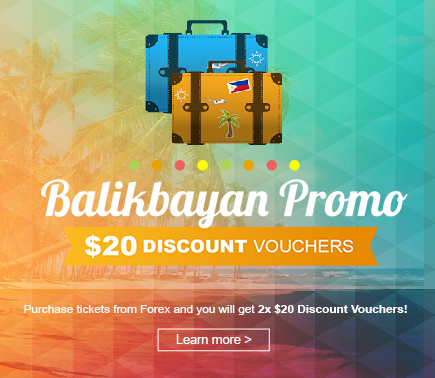 Get 2 $20 Discount Vouchers, Balikbayan Promo! 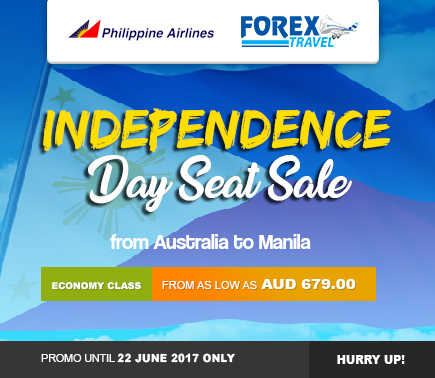 Philippine Airlines, Australia to Manila For as low as $679.00 AUD. 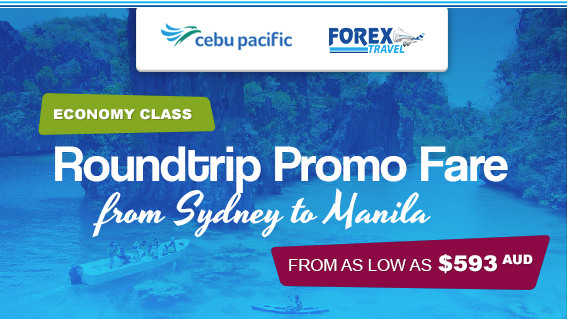 Be Quick, very limited seats only, Sydney to Manila roundtrip promo fare for as low as $549 AUD. 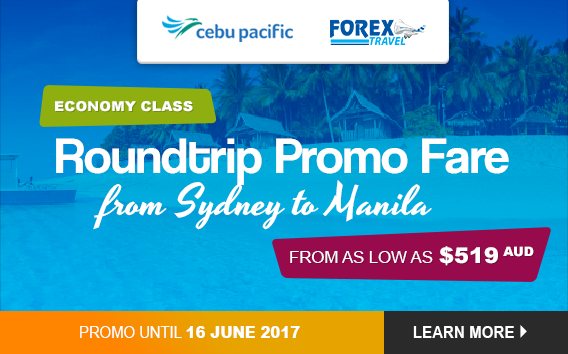 Cebu Pacific roundtrip promo fare from Sydney to Manila, promo ends May 26, 2017.